To provide a range of locally based sport and physical activity opportunities for inactive children and young people living in deprived communities. With a particular focus on children and young people who are involved in anti-social behaviour or at risk of becoming involved. 1. To reduce anti-social behaviour and offending behaviour in the most deprived wards of Lancashire amongst children and young people. 2. To engage with new inactive groups where there is little opportunity to take part in sport and physical activity. Consult with people locally to ensure that the activities provided meet their needs. Engage with local community centres, facilities or hubs. Develop local role models and volunteers in the community who, with support will be able to sustain participation in sport by leading others to play sport. Promote volunteering in a range of ways, linking to local sports provision and events in the local community. Where possible to provide leadership training and/or other suitable training by sign-post to Colleges or training providers for long term development. Target areas must be in the top 20% IMD Wards in Lancashire based on LASO Areas. (Please click this link for the list of wards). What are we looking for from Delivery Partners? Are reliable and able to maintain and update our data collection systems VIEWS on a weekly basis. Engage people in sport and physical activity - children and young people up to the age of 24. Can demonstrate experience in providing relevant innovative and attractive programmes of sport and physical activities for a range of people and could do this successfully over at least a 20-week period. Can build relationships with children and young people and encourage as many as possible to stay engaged with sports in their local area in whatever way interests them and promote sustainability after 20 weeks. Are able engage with children and young people locally and are prepared to deliver on Housing Estates using local facilities where possible. Will promote their project through social media and case studies. What Active Lancashire will provide? Where possible involve local agencies, local authorities and local community clubs to provide other exit routes and further support. Develop and broker links with new partnerships to ensure sustainability in each project delivery. A minimum of 20 individuals recruited per 20-week programme. A minimum throughput (i.e. individual attendances) of 260 visits over the 20-week period. 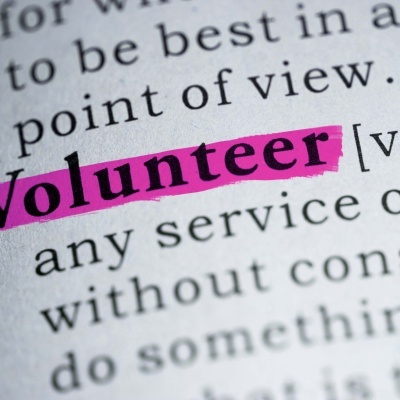 Develop or upskill at least two individuals to enable them to volunteer. Funding available in the region of up to £2000 per programme (more funding will only be possible where we can attract match from Housing Associations or other Agencies). A key area of the project is to provide M & E data using the VIEWS System. Failure to provide M&E data and case studies may result in the withdrawal of the funding offer. Please contact sdunne@activelancashire.org.uk if you require a paper copy of the proposal form, otherwise, please fill out the form below and press submit once complete. Please click here for your budget plan template. What consultation have you done to identify the need for a Positive Together project in your area? How will your project engage with at least 20 people who meet the criteria for this strand of work? Please provide a brief summary of the kind of innovative programme you could provide over a 20-week activity period which from your experience would engage those currently doing little or no activity? How will your project ensure participation retention each week? What incentives will be used? E.g. volunteering and an introduction to coaching, reward stickers etc. How will your project be sustained beyond the 20-week period? How will the project support Active Lancashire in providing opportunities to people following their involvement in the sports activities i.e. 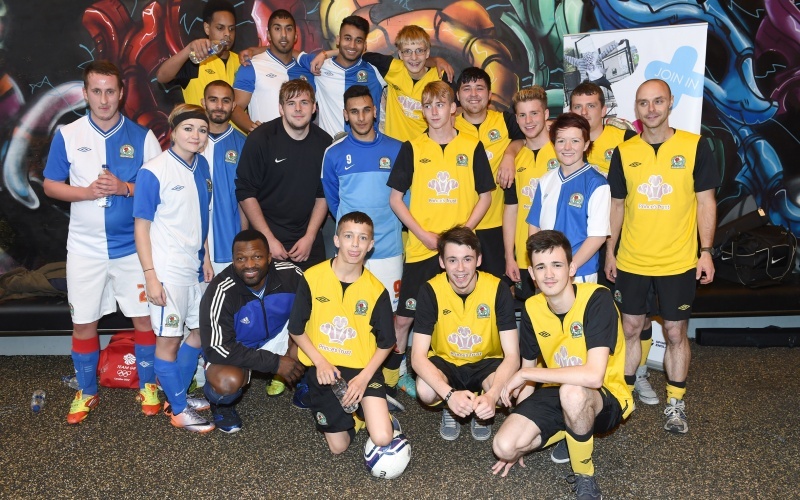 signposting to community clubs, continued activity, training and programmes for young people and other exit routes? What partners will be involved with the consultation, planning and delivery of the project in the identified ward? Summarise the funding you would require to deliver the programme outlined above and how this would be spent? Please explain how you have worked out your costs? Please also indicate here any match funding (cash) and any in kind contribution. Which staff will be delivering the project and what are their qualifications and experience of delivering projects based around physical activity and engaging with young people? What provision would you have to cover sickness and holidays?